Vitamin K is a fat-soluble vitamin most well known for the important role it plays in blood clotting. 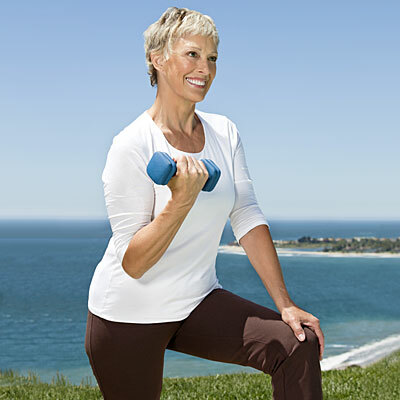 However, many do not realize that there are different kinds of vitamin K; that vitamin K may help improve bone health and lower the risk of osteoporosis and there is a connection between vitamin k, vitamin d and calcium. Vitamin K1, or phylloquinone - found naturally in plants, especially green vegetables; K1 goes directly to your liver and helps you maintain healthy blood clotting. Vitamin K2, also called menaquinone, is made by the bacteria that line your gastrointestinal tract; K2 goes straight to your blood vessel walls, bones, and tissues other than your liver. It is essential for building strong bones and preventing calcification of the arteries. MK-7 (menaquinone-7), longer-chain forms found in fermented foods, such as kefir, kombucha, sauerkraut, natto, miso and kim-chi. Vitamin K2 is also produced by gut bacteria in the large intestine, and there is some evidence that broad-spectrum antibiotics can contribute to K2 deficiency. Vitamin K2 plays a role in removing calcium from areas where it shouldn't be, such as in your arteries and soft tissues. K2 plays a very important role in cancer protection. Vitamin K2 moves calcium around in the body and activates proteins that control cell growth. When we're lacking Vitamin K2, we are at a much greater risk for osteoporosis, heart disease and cancer; and these are three concerns that used to be relatively rare. Unfortunately, the average intake of this important nutrient is incredibly low in the modern American diet. Vitamin K2 is mainly found in certain animal foods and fermented foods, which most people don’t eat much of. Rich animal sources include whole-fat dairy products from grass-fed cows, liver and other organs, as well as egg yolks. Fermented foods like sauerkraut, kim-chi, kefir, kombucha, and miso contain more of the longer subtypes, MK-5 to MK-14. The benefits of supplementing K2 may be enhanced even further when combined with a vitamin D supplement, because the two vitamins have synergistic effects. Vitamin D is a critical nutrient for optimal health and is best obtained from sun exposure however, many are taking oral vitamin D, which may become problematic unless you're also getting sufficient amounts of vitamin K2. Vitamin D and K2 work together to strengthen your bones and improve your heart health. When you take vitamin D, your body creates excess vitamin K2-dependent proteins, the proteins that will move calcium around. They have a lot of potential health benefits, but until K2 comes in to activate those proteins, those benefits aren't realized. 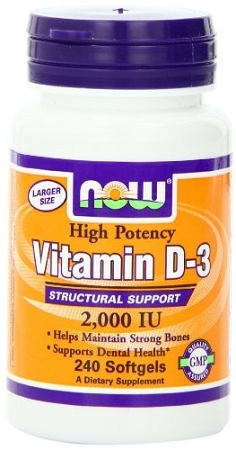 If you're taking vitamin D, you're creating an increased demand for K2. 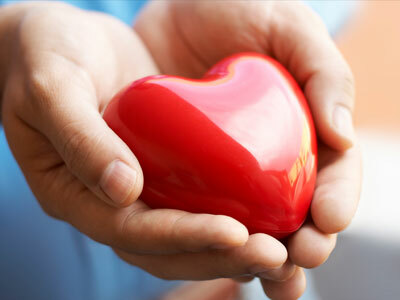 More studies are coming out showing that increased calcium supplementation is causing more heart attacks and strokes. In order to understand the health benefits of calcium and vitamin d, we need to take into consideration K2 as this vitamin keeps calcium in its right place. If you opt for oral vitamin D, you need to also consume vitamin K2 in your food or take K2 in supplement form. Over supplementation of vitamin d could be causing harm if you are lacking vitamin K2 to complete the job of getting calcium where it's supposed to be. For those who are calcium deficient, look to food sources high in calcium, before opting for a supplement. This is because many high calcium foods also contain naturally high amounts of vitamin K2. Nature cleverly gives us these two nutrients in combination, so they work optimally. Good sources of calcium include whole fat, grass-fed dairy and dark, leafy green vegetables. Magnesium is another important mineral in the proper function of calcium. Many individuals are also deficient in magnesium, and when you are lacking magnesium, taking calcium may exacerbate the situation. Vitamin K2 and magnesium complement each other, as magnesium helps lower blood pressure, which is an important component of heart disease. Food sources of magnesium include sea vegetables, such as kelp, dulse and nori, along with whole grains. Magnesium is far more important than calcium if you are going to consider supplementing. 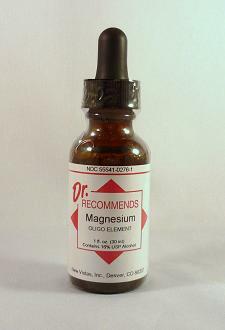 Magnesium will also help keep calcium in the cell to do its job far better.